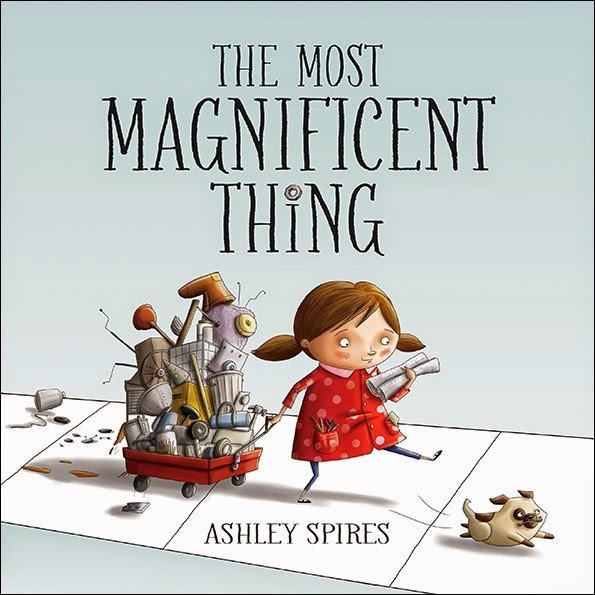 A copy of Ashley Spires' The Most Magnificent Thing should be on display and promoted in every Makerspace. I told my students that the unnamed girl in the story is the poster child for creativity and perseverance. Ashley dropped by to chat with me about magnificent things, vandalizing books, school libraries, a cute cat, and Cinderella. I wrote the words in purple, and she wrote the words in black. Thank you, Ashley! The most magnificent thing about making books is painting the final art late at night while binge watching TV shows and eating chocolate. The illustrations for The Most Magnificent Thing were finished in about three weeks amidst a 1500 km move, a house full of guests and minimal sleep. It was also my first digitally illustrated book, so it was a pretty steep learning curve. Goes to show: deadlines don’t change for life, and life doesn’t change for deadlines! The Most Magnificent Thing Book Hack made me feel like a vandal. We are taught NEVER to deface a book, let alone cut it up and make it into a purse! School libraries are my happy place. Reading is something I need to do more. Mr. Schu, you should have asked me about my “Cinderella’s mice” impression. Show. Stopper. I am giving away one copy of The Most Magnificent Thing. 1. It will run from 7/4 to 11:59 p.m. on 7/5. 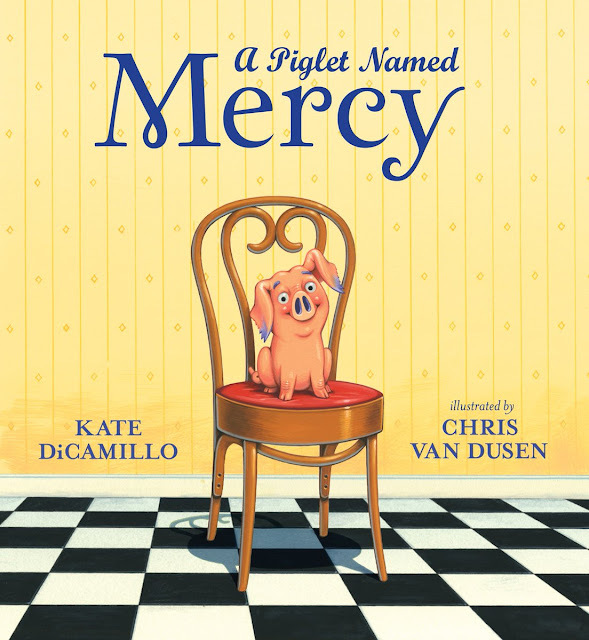 Borrow The Most Magnificent Thing from your school or public library. Whenever possible, please support independent bookshops. 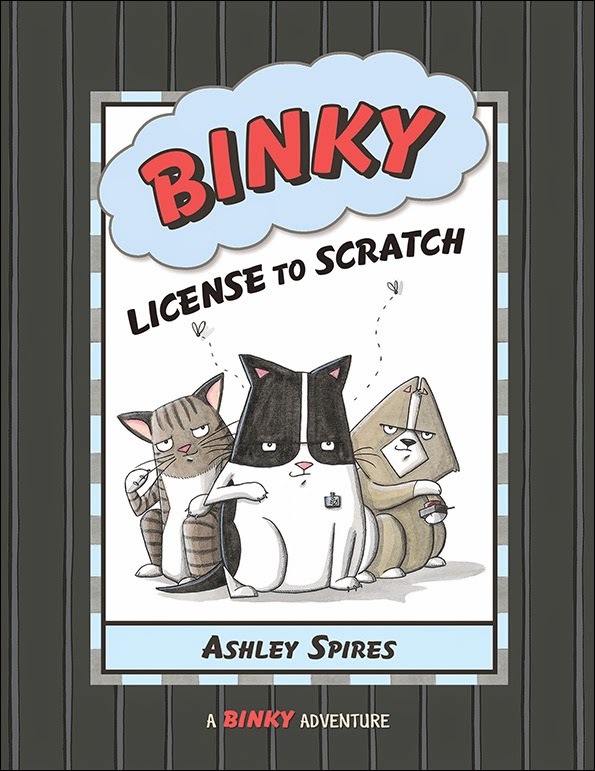 And thanks for making me aware of Binky, License to Scratch!